When you become an educator with Mackay Family Day Care, you’ll receive monthly visits from our local coordinators, to support you in your business. We believe that it is vital that Educators receive ongoing, professional development. 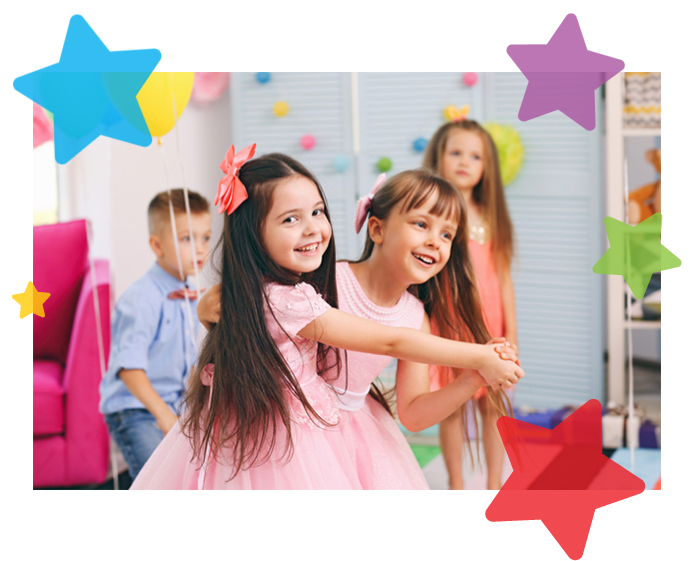 At Mackay Family Day Care, we offer standard and after hours care to parents. As an educator you are able to set your hours around this schedule. We offer a weekly playgroup at our head office for Educators and their children. This is a great opportunity to talk with other Educators, share ideas and give each other support. We also have a secret Mackay Family Day Care Educators Facebook group, which is optional. As our office is based in Mackay, you can come in and see our co-ordinators and staff any time during office hours. We also provide regular home visits, and offer as much support and guidance as you need. As a Mackay Family Day Care Educator, you also have access to local educator reps on the committee as well as access to inclusion support. Our co-ordinators are also close by to help in an emergency and offer extra support if needed. At Mackay Family Day Care, we are an approved scheme, so parents can claim Child care subsidy if eligible. Our Educators are governed by the National Quality Framework and are provided with up to date information surrounding all changes in legislation. As an Educator, you will receive the use of our logo for documents and shirts which you can use on their own or in conjunction with your own business name. We also give you a profile on our website to further promote your individual business. Educators often conduct excursions to the library, other play groups and parks, however it is the Educators choice whether or not to conduct excursions. At Mackay Family Day Care, we have guidelines about excursions to the beach or swimming and excursions involving water may be undertaken with suitable risk assessments. For more information about joining our family as a Mackay Family Day Care Educator, please contact us today.